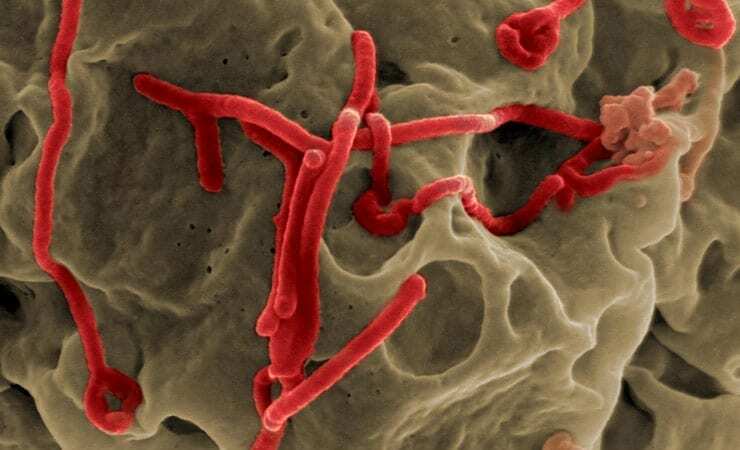 A mathematical model that replicates Ebola outbreaks can no longer be used to ascertain the eventual scale of the current epidemic, finds research conducted by the University of Warwick. Dr. Thomas House, of the University’s Warwick Mathematics Institute, developed a model that incorporated data from past outbreaks that successfully replicated their eventual scale. The research shows that when applying the available data from the ongoing 2014 outbreak to the model that it is, according to House, “out of all proportion and on an unprecedented scale when compared to previous outbreaks”. “If we analyze the data from past outbreaks we are able to design a model that works for the recorded cases of the virus spreading and can successfully replicate their eventual size,” he said. “The current outbreak does not fit this previous pattern and, as a result, we are not in a position to provide an accurate prediction of the current outbreak”. Chance events, House argues, are an essential factor in the spread of Ebola and many other contagious diseases. “If we look at past Ebola outbreaks there is an identifiable way of predicting their overall size based on modelling chance events that are known to be important when the numbers of cases of infection are small and the spread is close to being controlled”. Chance events can include a person’s location when they are most infectious, whether they are alone when ill, the travel patterns of those with whom they come into contact or whether they are close to adequate medical assistance. The Warwick model successfully replicated the eventual scale of past outbreaks by analyzing two key chance events: the initial number of people and the level of infectiousness once an epidemic is underway. “With the current situation we are seeing something that defies this previous pattern of outbreak severity. As the current outbreak becomes more severe, it is less and less likely that it is a chance event and more likely that something more fundamental has changed”, says House. “This could be as a result of a number of different factors: mutation of virus, changes in social contact patterns or some combination of these with other factors. It is implausible to explain the current situation solely through a particularly severe outbreak within the previously observed pattern”. Source: University of Warwick, adapted.